Wow - this is a great photo! 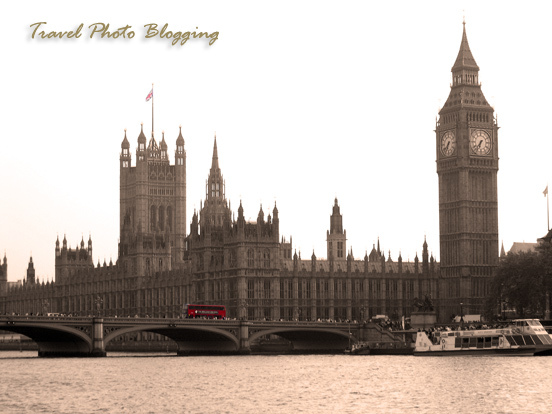 I lvoe the sepia and I love the red bus. Thanks! I really like the way it turned out.